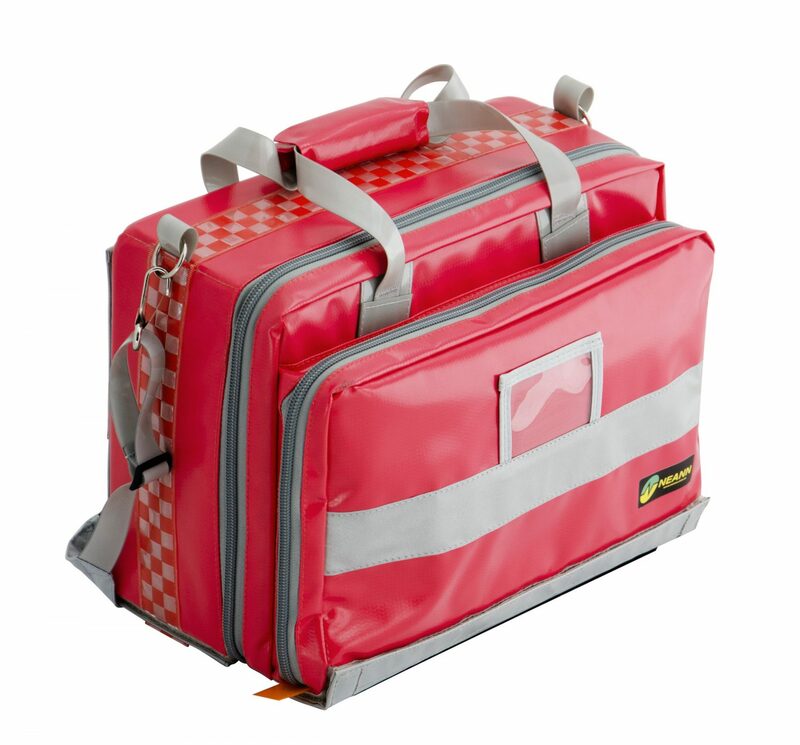 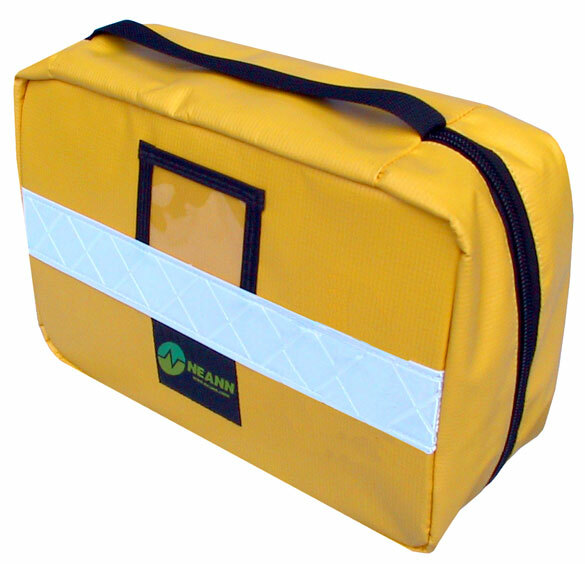 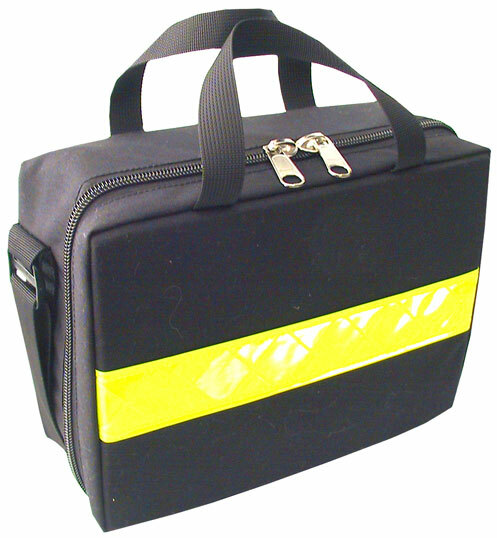 NEANN – Number One in emergency bag design and manufacturing, offers the NEANN Sport / Family FAK, a First Aid Kit designed for Sporting events and Family outings. 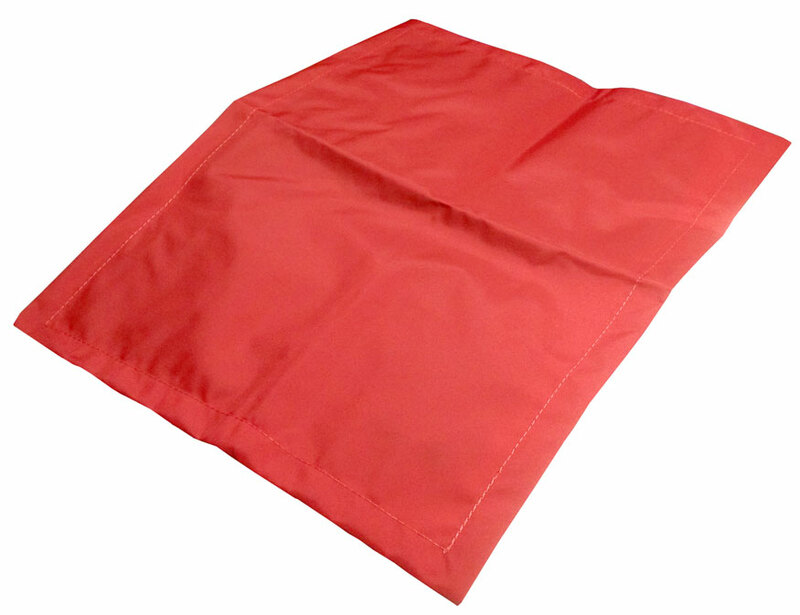 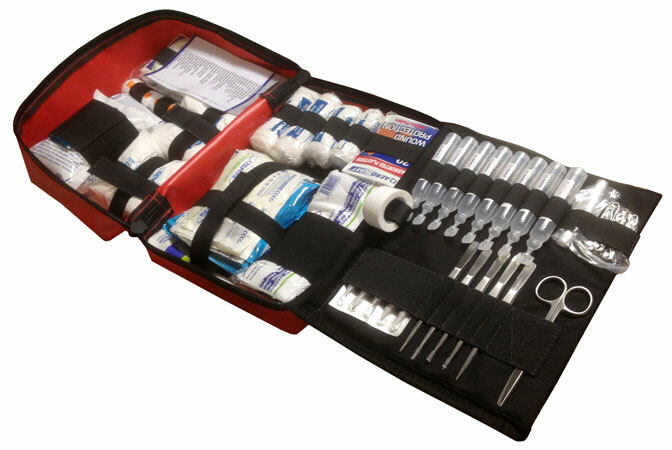 Great First Aid Kit for Footy, Cricket, Ruby, Soccer, Netball, Basketball, Tennis, etc or a family fun event. 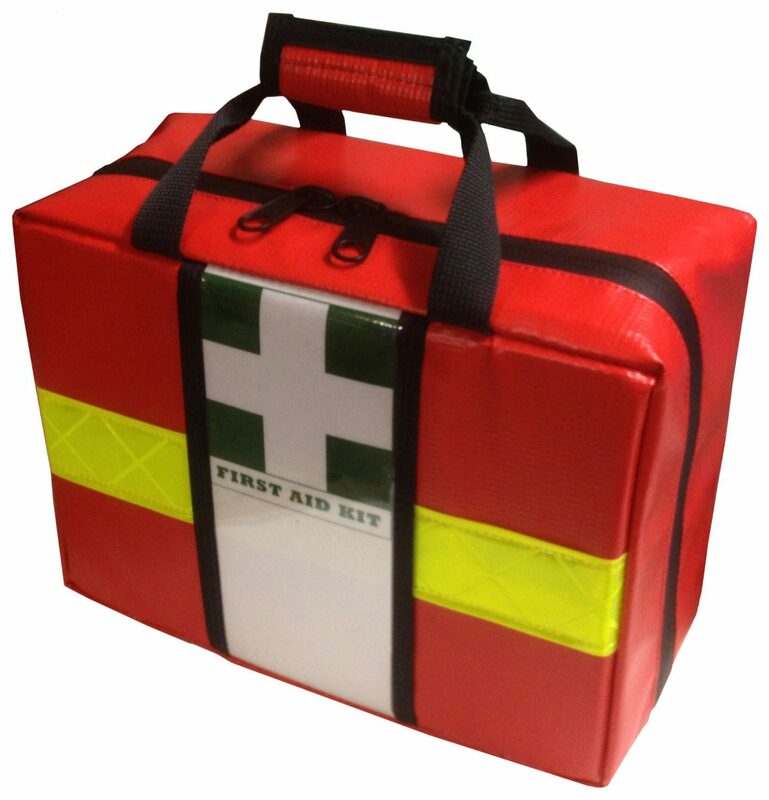 Dimensions: Length 15.0 cm x Width 29.5 cm x Height 22.5 cm. 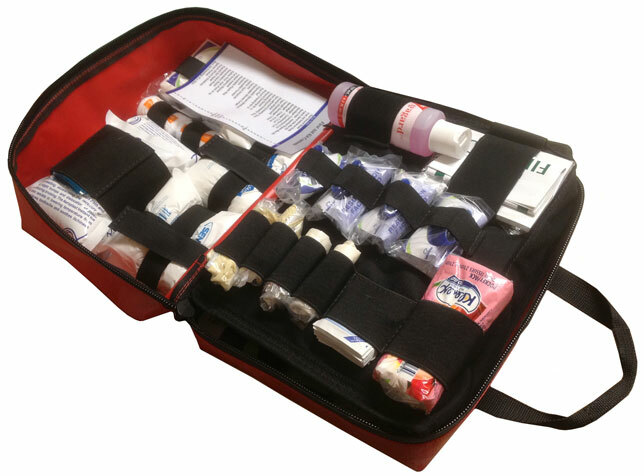 1 x Wound Dressing No 15. This Sport / Family First Kit is supplied with the stock listed above – optional extras are available upon request at a additional cost.